This is the kind of stuff I find fascinating: finding out how good the tools we have are or aren’t. 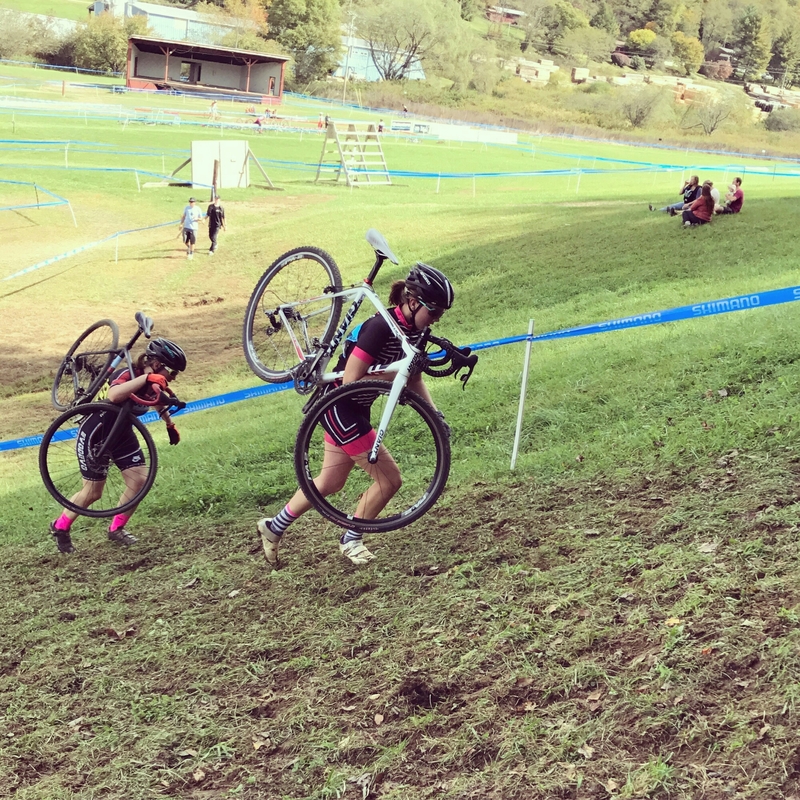 Also: woo cyclocross!!! Learning (and evaluating) all of these tests has been fascinating for me too. Just goes to show how much work there still needs to be done! It’s pretty disheartening to find that things haven’t improved since the early 1980s when I was doing a degree in exercise physiology and human movement. Then it was calipers and immersion tests. But healthy young women were being categorised as having ‘poor’ bodyfat composition. Mind you it was before BMI became the scourge of choice for anyone not actually underweight. FWIW I used to be a good road and track cyclists and, during the later part of the road racing season, my body fat would fall below 10% according to the skinfold test (it was usually 12-15%). But because I’m muscular – think sprinter + swimmer – I would still be classified as the overweight end of the ‘healthy’ range on BMI. And this is what is now used to ‘determine’ whether or not you’re ‘healthy’. Now I’m 60, a bit heavier, but still swimming for miles in open water, cycling for utility and leisure, and climbing or chopping fire wood instead of going to the gym. Don’t even get me started on BMI! What’s frustrating is that we use body fat % because it’s supposed to be more reliable than BMI- looks like it’s not much better. Glad to hear I am not the only one that has a problem with these numbers. They pass these out at the hospital near my house that does hydro-static weighing. It’s like a church where everyone is a sinner. I always felt that these tests were based on a male ideal (i.e. high testosterone which leads to lower body fat. We have seen with Lance Armstrong how testosterone helps you become a better athlete. As a woman, the closer your body was to male fat percentages the better you would be as an athlete. Probably this it mostly true since men and women don’t compete in the Olympics for most sports and if a cis gender man takes estrogen they can compete as a woman. On the other hand, men die 6 years younger than women, so saying “more male” = “more healthy” doesn’t make sense there either. I prefer the recommendations made by other researchers such as Galagher et al which is used by the Tanita corp. for their monitors.